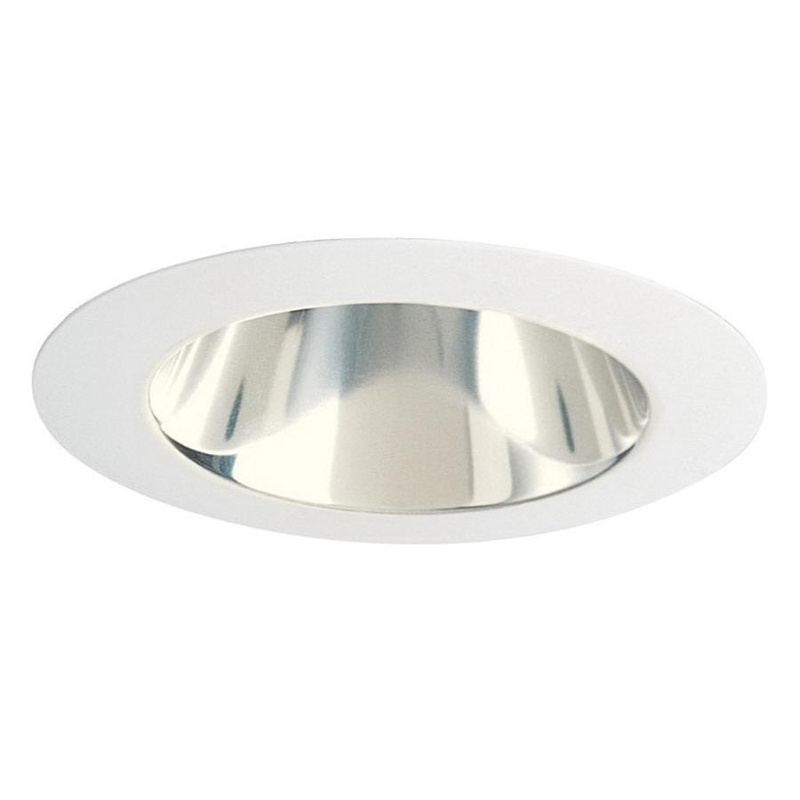 Juno Lighting 442 Series 4-Inch Low-voltage round downlight deep cone trim in white color, features haze reflector for uniform light distribution. It accommodates 50-Watt MR16 lamp that has voltage rating of 12-Volts. It measures 3-3 /8-Inch Aperture x 5-Inch OD. It is ideal for wet locations. Downlight deep cone trim is UL listed.